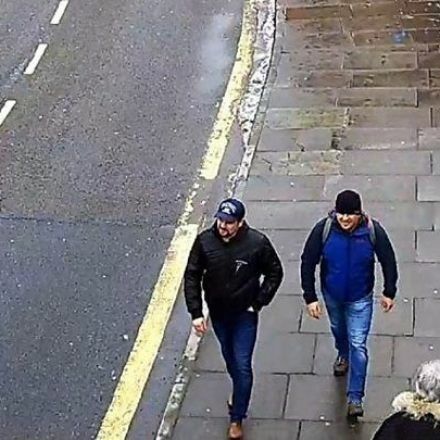 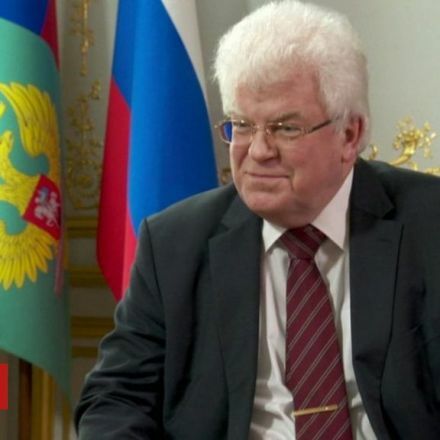 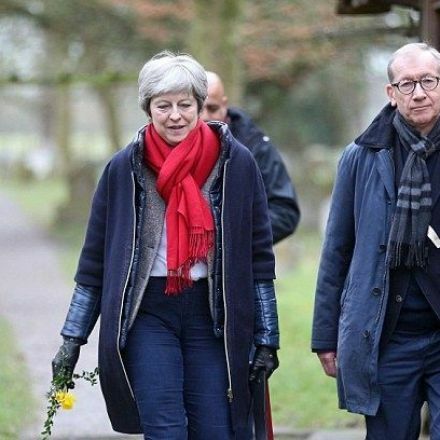 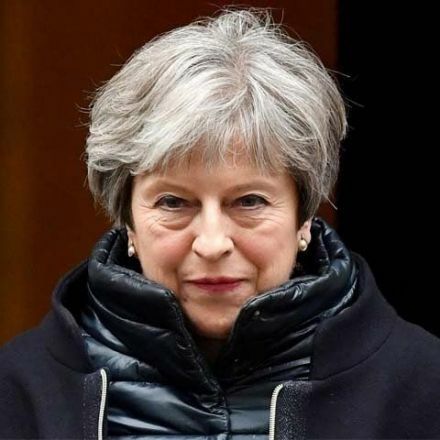 The UK's threat of "punitive" measures against Russia over the poisoning of a former spy and his daughter will "meet with a response", Russia has said. 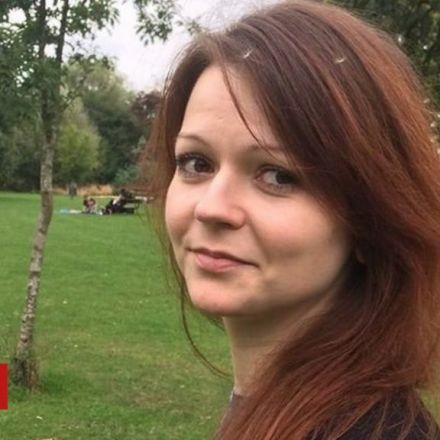 Russia's UK embassy posted a series of tweets as a deadline looms for it to explain how a Russian-made nerve agent was used in Salisbury. 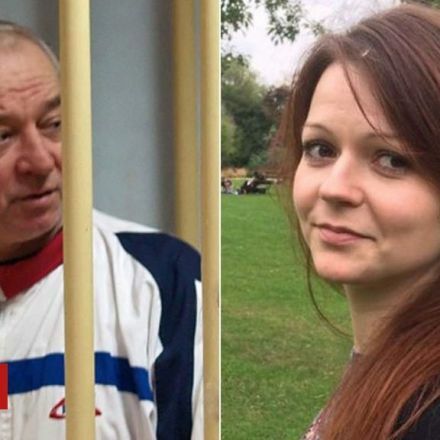 It said there would be no reply to the "ultimatum" until it was given access to samples of the substance.